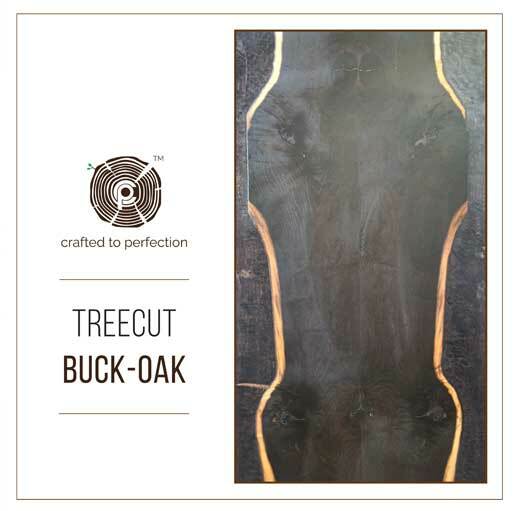 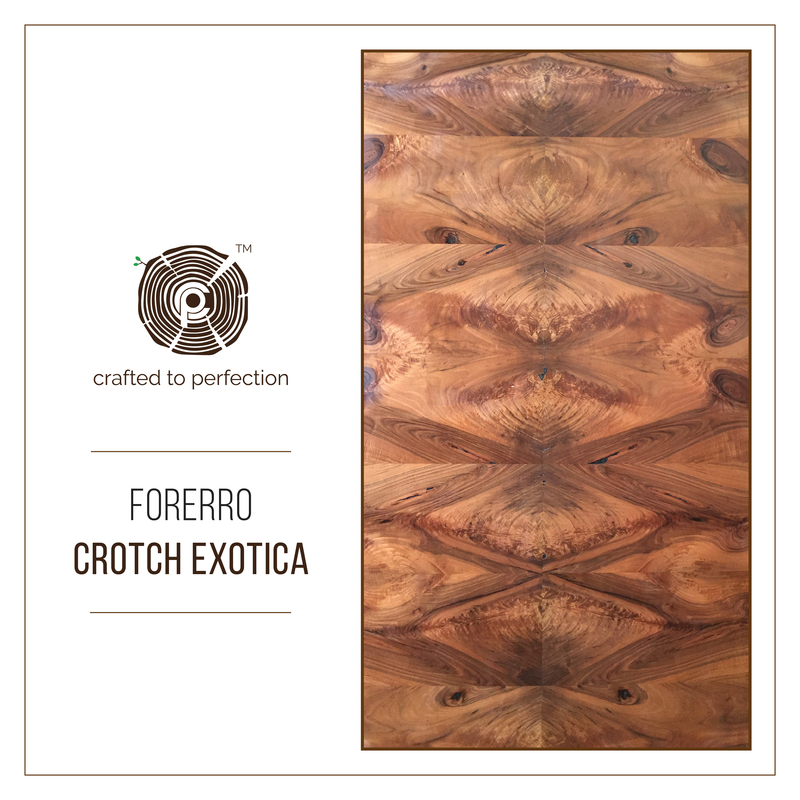 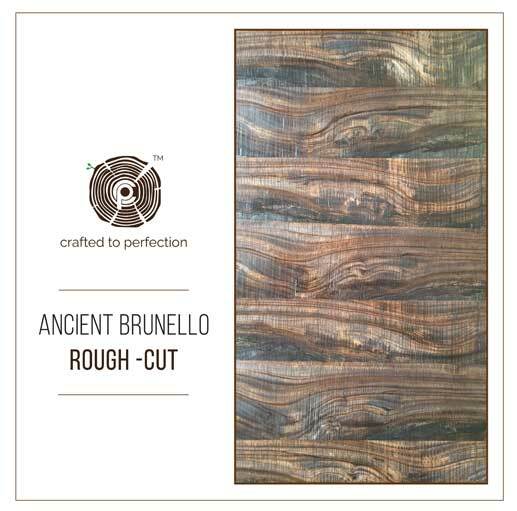 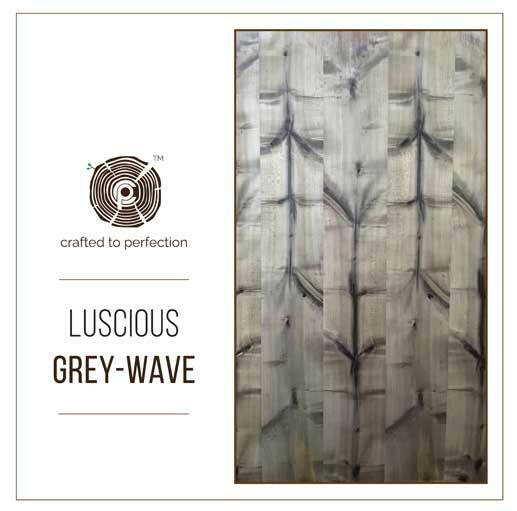 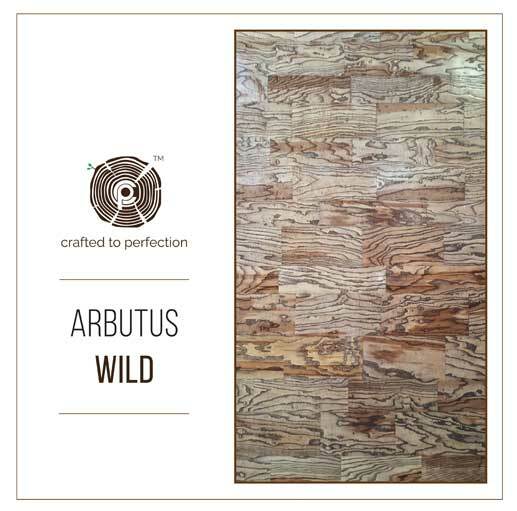 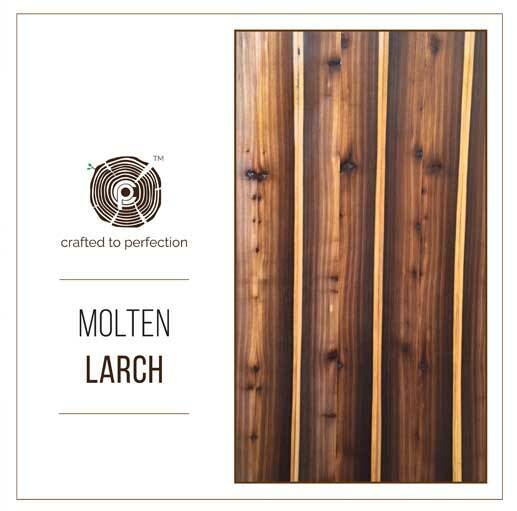 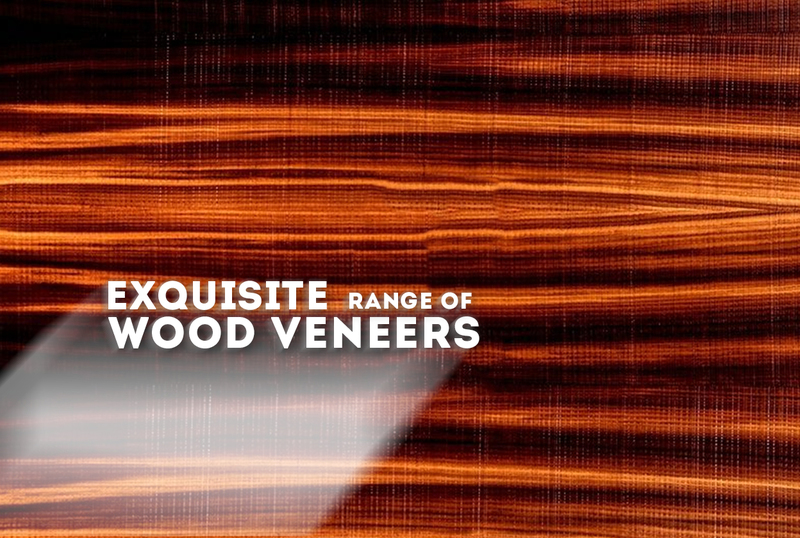 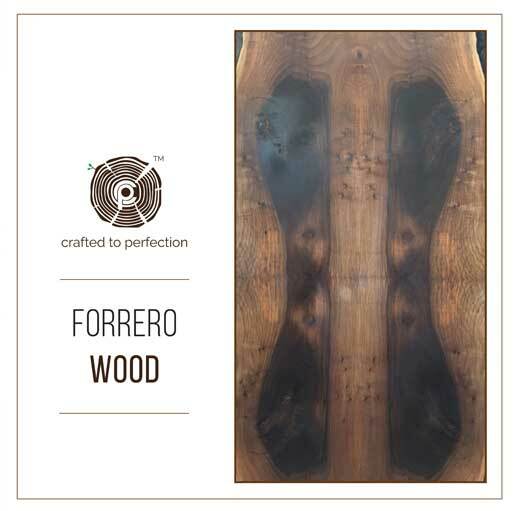 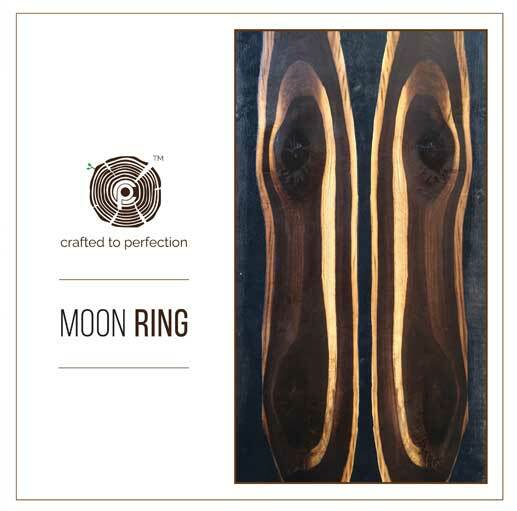 Made from the hard wood of fragrant Eucalyptus tree, the versatile and classy veneers will have a calming influence on large rooms and make them appear cozy and inviting. 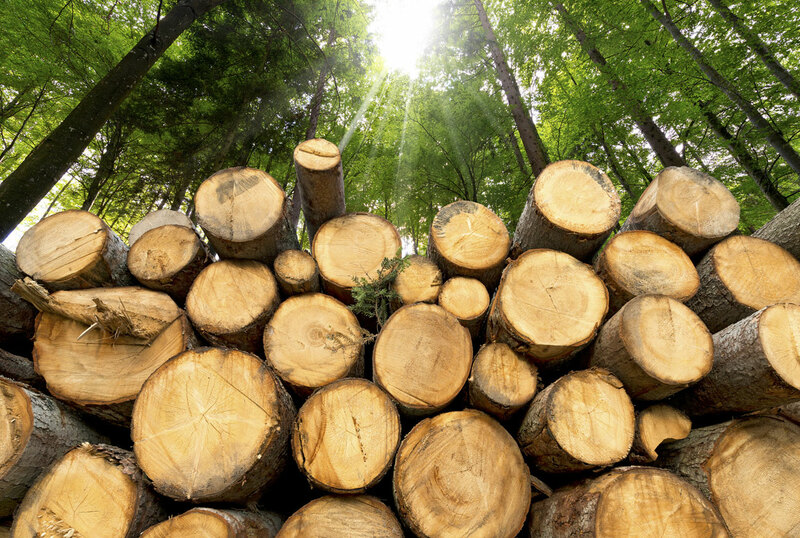 Eucalyptus wood is also known for releasing an exotic fragrance. 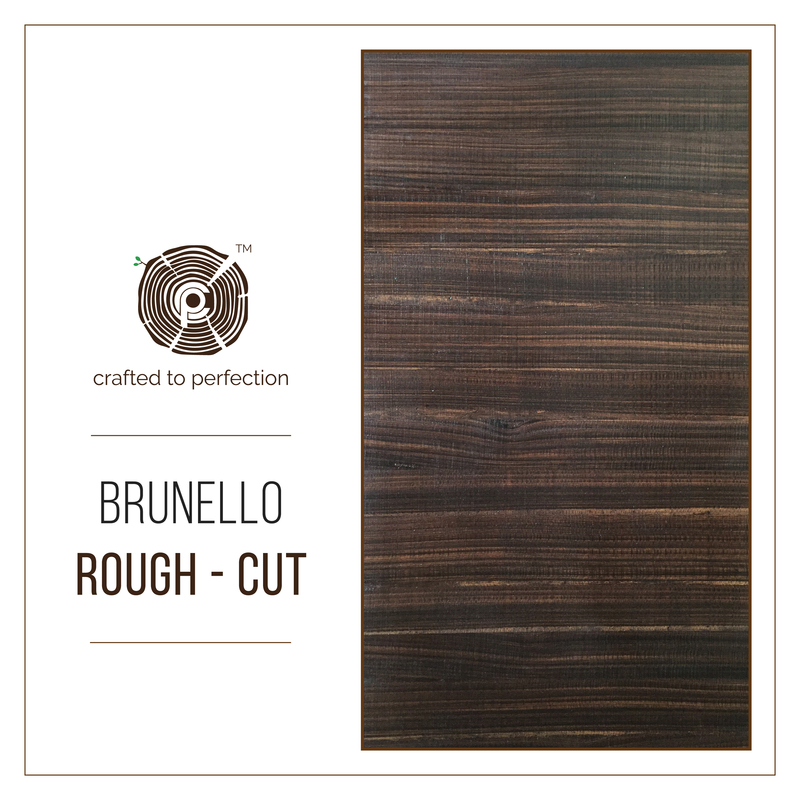 With a mix of different hues and rough surface, Rustic Eucalyptus Pomelle veneer can be applied on anything. 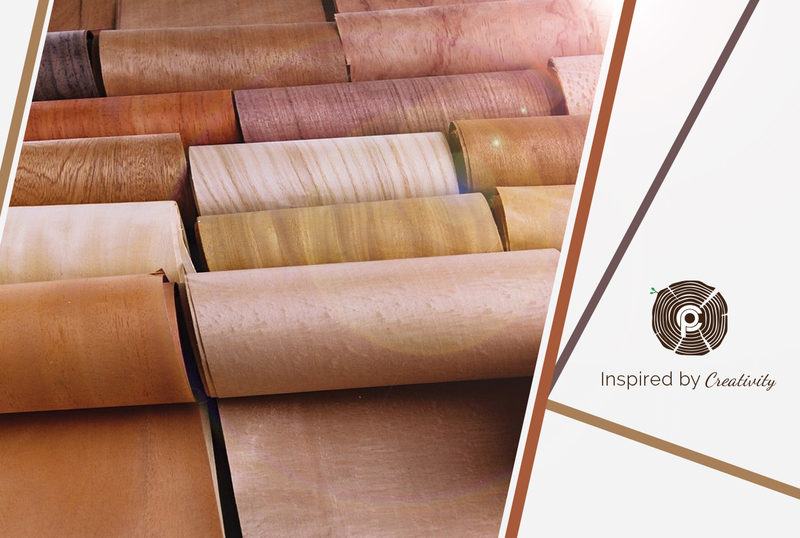 Its versatility allows you to let the creative out of you to come out and produce something interesting.